Iris Apartments (est. 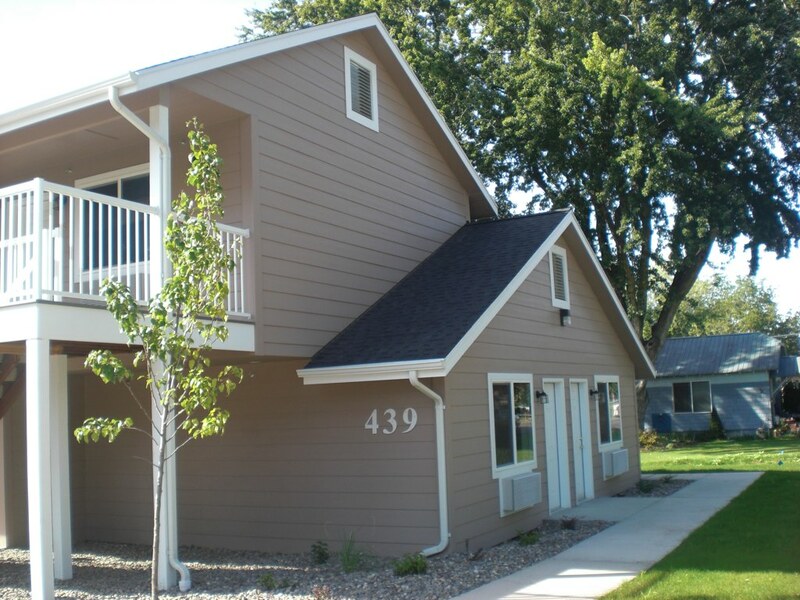 2008) is a 9-Bed Supportive Housing Program developed and operated to provide transitional housing units for individuals with mental illness in Lewiston, Idaho. 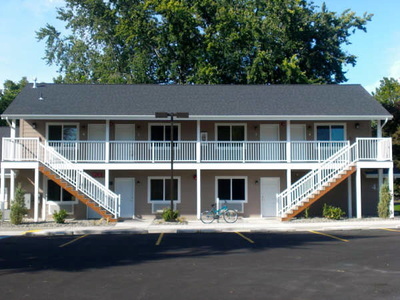 The apartment complex also includes 1 short-term respite unit. This project is designed to help people get back into the regular commercial housing market by providing a transition from homelessness to independent living. This is not a licensed treatment facility but an independent apartment building. The Idaho Department of Health and Welfare, Region 2, has granted funds in support of this project, and ColumbiaCare will coordinate apartment rental and availability through Region 2.